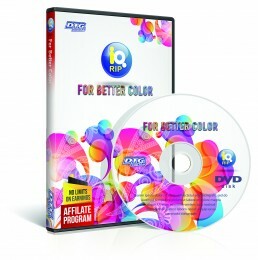 iQ RIP – colour and knock out graphics! Print quality and features within a RIP – do make a difference to your overall design – if colour and knock out graphics are important to you and your customers, then the new iQ RIP for the M-Series will leave you breathless. Compatible with most file types – jpg, psd, tiff, png, tga, gif, bmp, pcx, dib. 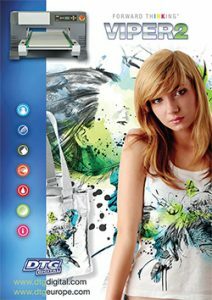 Colours are sharp and accurate – edge definition detail is sharp, user intervention is limited because the new iQ RIP supports more features for industrial decoration than any other RIP for a DTG application. 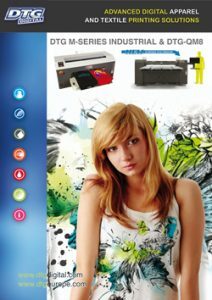 White layers are auto generated with complete scalability and creates the perfect undertones for maximum presentation – precise calculation while printing to dark garments – your iQ RIP sees a black shirt as an under base colour and corrects accordingly – sharper prints faster whilst using less ink.